If you’re a gas grill master or charcoal connoisseur, Whisk has you covered. When it comes to grilling, there's no room to sacrifice quality, so our grill tools and equipment don't either. 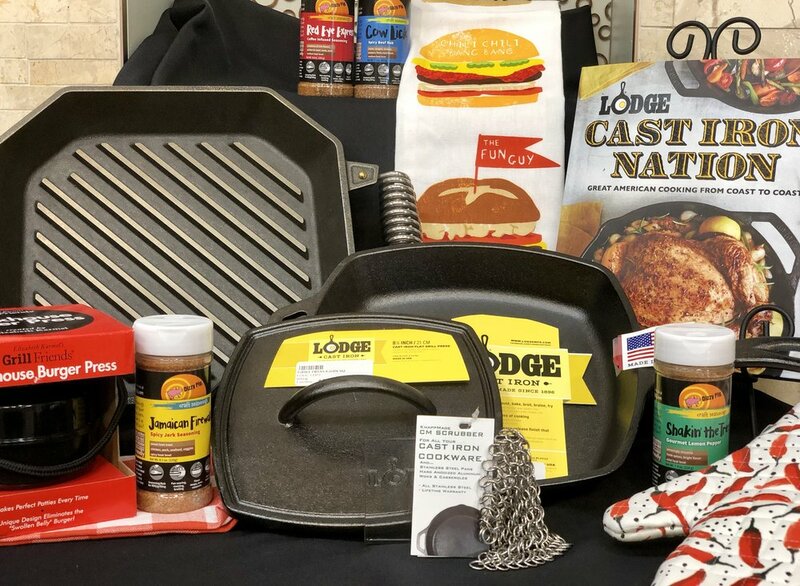 We carry top brands such as Camerons, CDN, Charcoal Companion, Dizzy Pig, Elizabeth Karmel, Escali, FINEX, Fox Run, Grillight, Lodge, Maverick, NordicWare, OXO, Outset, Pitt Mitt, Pizzacraft, RSVP, Rosle, Steven Raichlen, Stonewall Kitchen, Thermoworks and more for all of your BBQ needs.  We also proudly stock rubs and sauces made right here in North Carolina to compliment your grilled meats, fish, and vegetables. Our Cary, NC cooking store carries has an unbeatable variety of quality products perfect for outdoor cooking and entertaining.